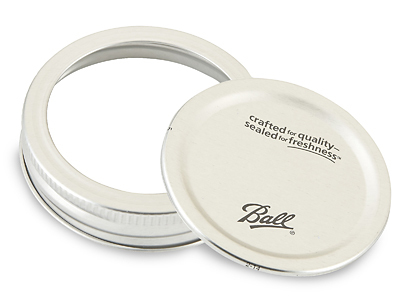 Buy your canning lids, canning jars and caps in bulk and save! Canology features the full line of Ball Mason Canning Jars, canning jar lids, rings and caps. Order online or call 855-4-CANOLOGY (855-422-6656).